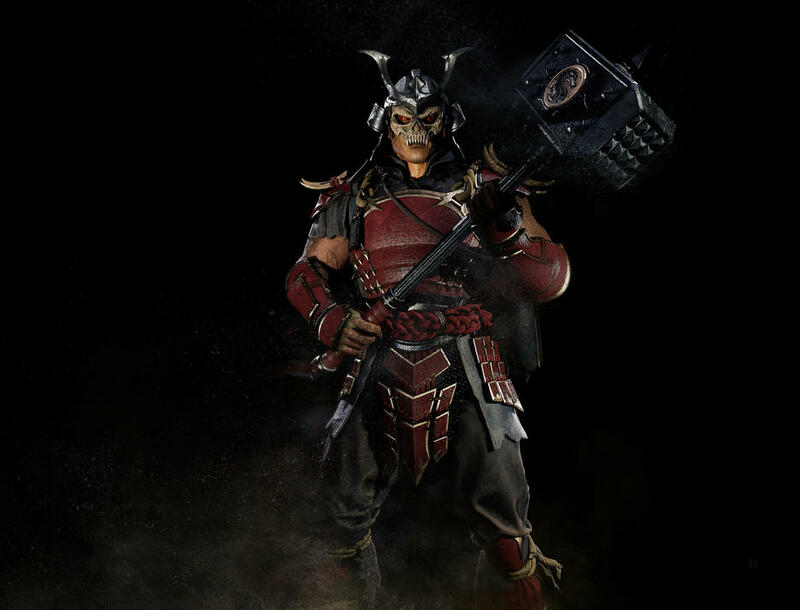 The Mortal Kombat 11 product page on GameStop Italy has provided a few new details about the recently announced fighting game, as well as a first look at pre-order bonus character Shao Kahn (pictured). A new game engine with even bloodier scenes. A new personalization system with clothes, accessories, and move sets never before seen. New Fatalities and a new GoreTech system make the performances even more brutal. Kombat Pass: Six characters and six “Battlepass” (Editor’s Note: We’re not sure what this is). Mortal Kombat 11 is due out for PlayStation 4, Xbox One, Switch, and PC on April 23, 2019. Thanks, Test Your Might and ResetEra.